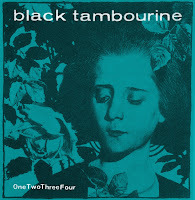 Taken from Black Tambourine’s forthcoming reunion EP “OneTwoThreeFour,” a four song tribute to the Ramones. Due out on May 15th via Slumberland Records. Formed in Washington, D.C. in 1989, Black Tambourine were well known as the one of the earliest American twee pop bands from Slumberland Records, consisting of Archie Moore (Velocity Girl, The Lilys), Brian Nelson (Whorl, Velocity Girl), Mike Schulman (Whorl, Slumberland co-founder) and Pam Berry (Chickfactor ‘zine co-founder). 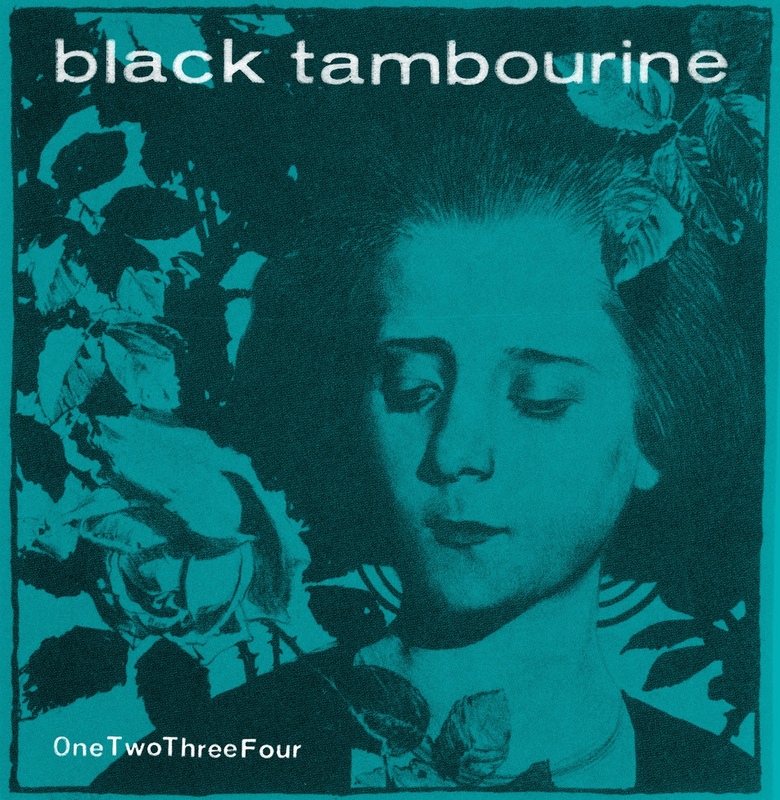 “OneTwoThreeFour,” a double 7″ contains their first recordings since early 90s, their most-loved Ramones tunes. 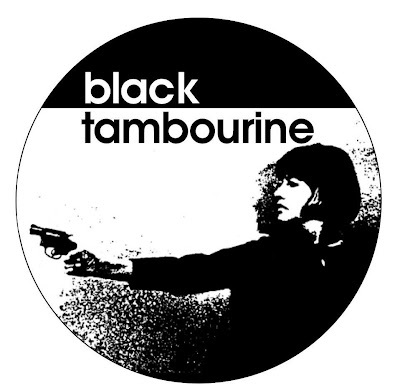 Special guests The ‘Rinettes providing backing vocals on ‘What’s Your Game’ are Linda Smith, Rose Melberg, Dee Dee from Dum Dum Girls and Jenny Robbins from Honeymoon Diary.